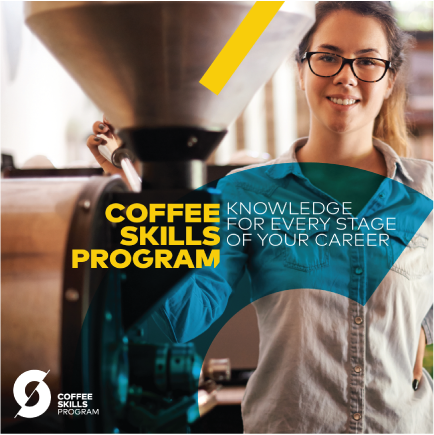 The Coffee Skills Program consists of education in the following specialties within the coffee industry: Introduction to Coffee, Barista Skills, Brewing, Green Coffee, Sensory Skills, Roasting. Students can take advantage of learning through three stages of knowledge and skills in each module: Foundation, Intermediate and Professional. The newly launched Coffee Sustainability Program will debut at this year’s expo. The Coffee Sustainability Program consists of a single module with three levels that develop the student’s understanding of sustainability with a focus on economics, the environment and social issues. The foundation course will be offered on Thursday, April 11th and will likely fill up quickly. We know everyone is busy during Expo and sometimes you don’t have time to do it all. So this year in addition to Lectures, we are offering two different types of classroom learning that are tailored to fit your goals and schedule. 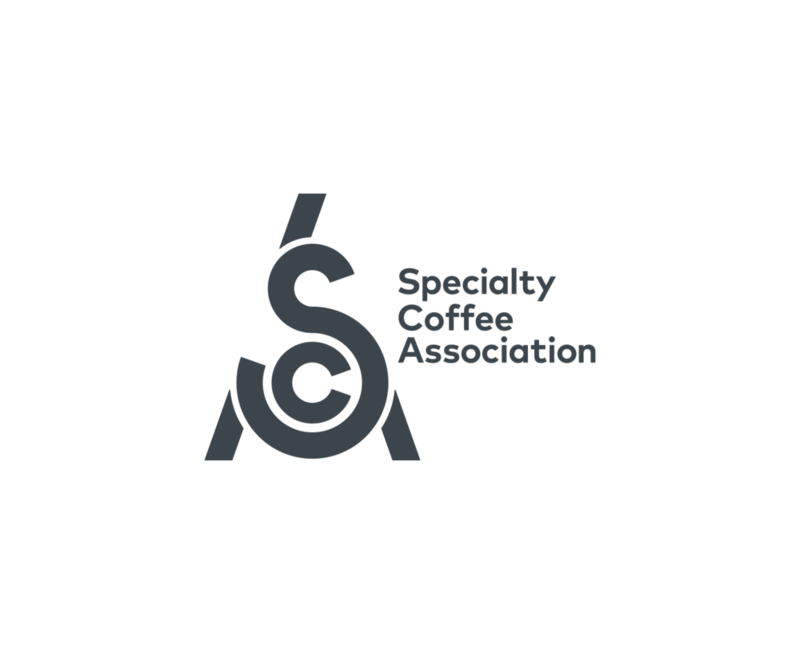 The SCA Coffee Skills Program courses are one to two days in length and upon successfully passing the exams, you earn a certificate. If your schedule doesn’t allow for that or your educational goal is a bit different, why not explore our Workshops. These are one to three hour classes (with no certificate credit) that allow you to dive deep into certain specialty coffee topics. Each year, the Specialty Coffee Expo welcomes industry respected experts who inspire, educate and motivate nearly 14,000 coffee professionals to reach for their goals and expand their coffee knowledge. Lecture presenters are carefully vetted experts who are highly enthusiastic about their area of expertise and have a strong desire to share that knowledge for the betterment of the industry. Click below to learn more! Learn something new at this year's Scientific Poster Session. 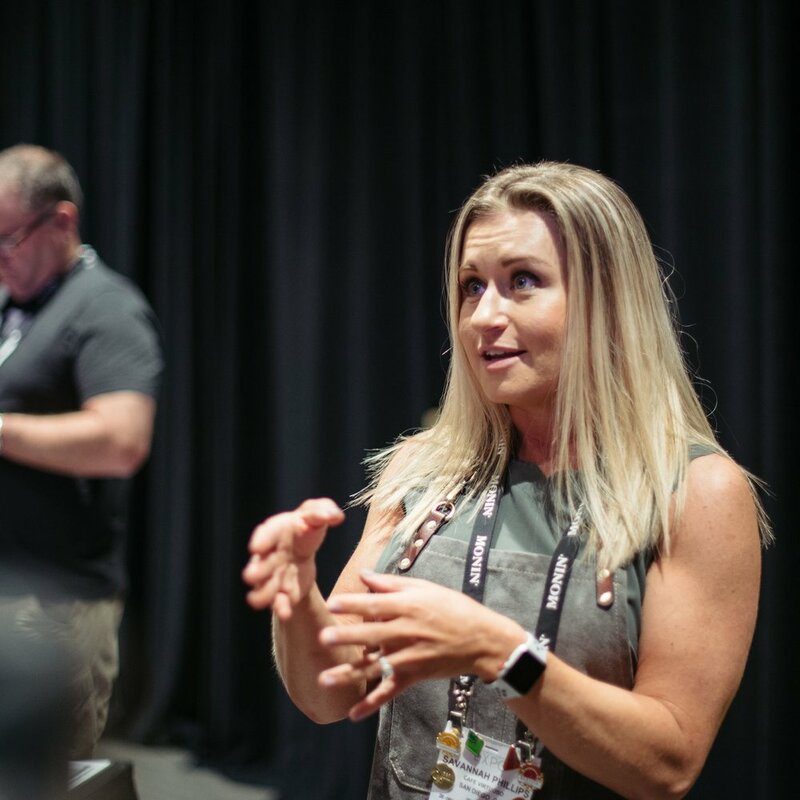 Make connections, advance your coffee science knowledge and learn about the most recent and compelling researching happening in the coffee industry. Posters will be on display throughout the show with special meet-and-greet sessions with the scientists. Click below to learn more!